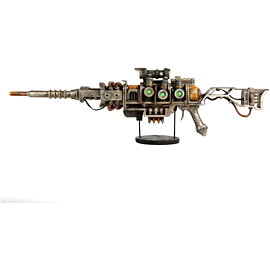 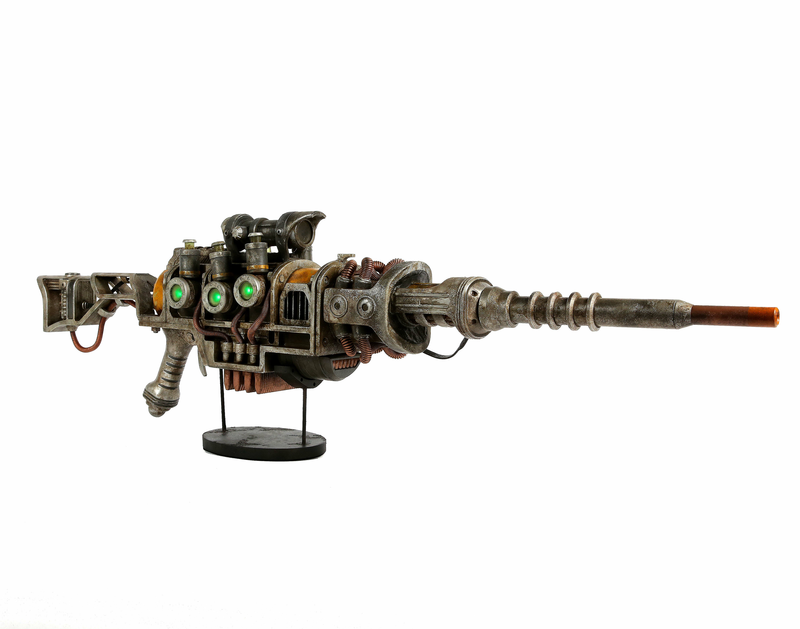 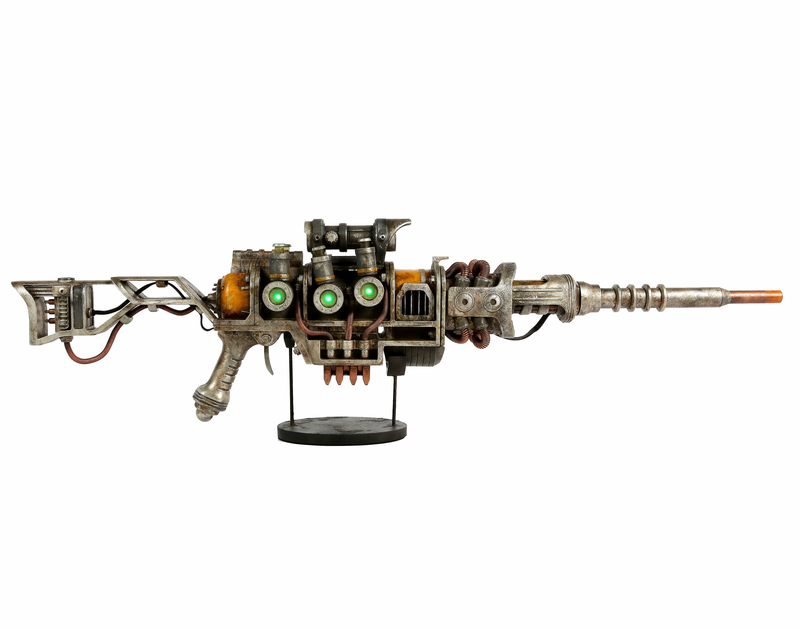 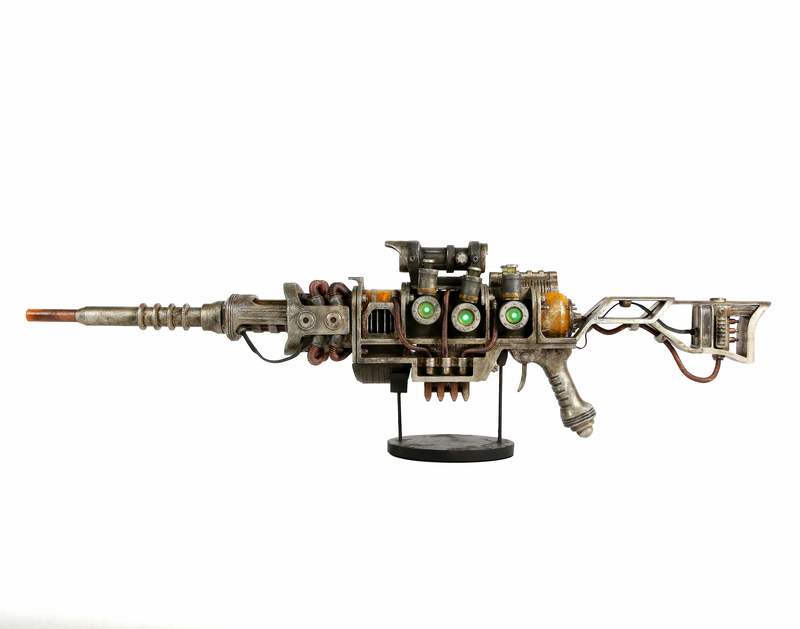 Chronicle Collectibles is excited to announce the Fallout 1:1 Plasma Rifle for your very own collection. 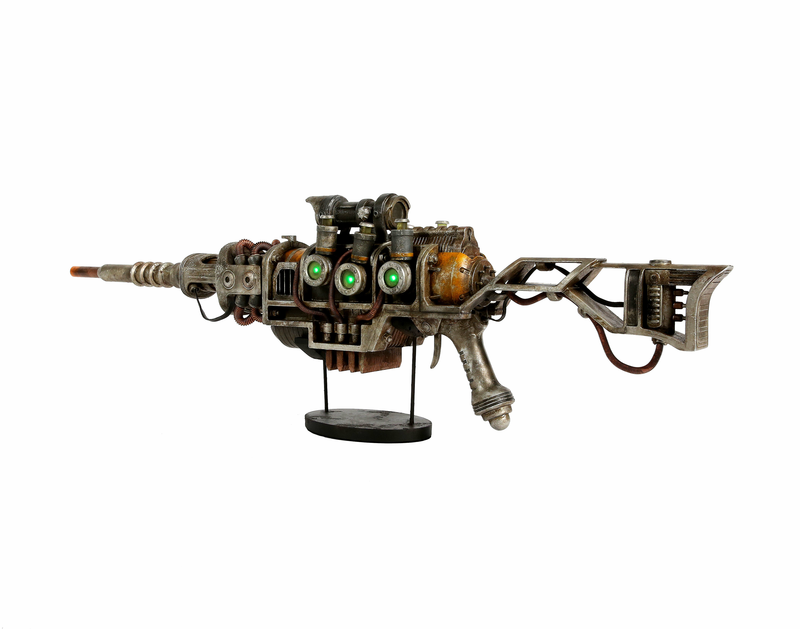 Whether you want to display your favorite Plasma replica in your house and take your costume to a whole new level at next year’s Cosplay events, this is the perfect game accessory for you! 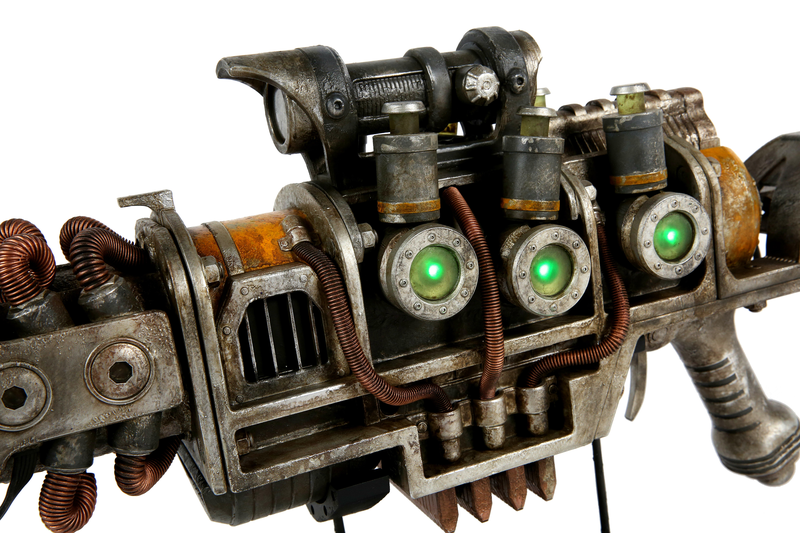 This life-size prop replica was created from the Bethesda 3D game assets for 100% authenticity.